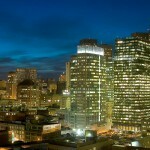 Rincon Hill SF. 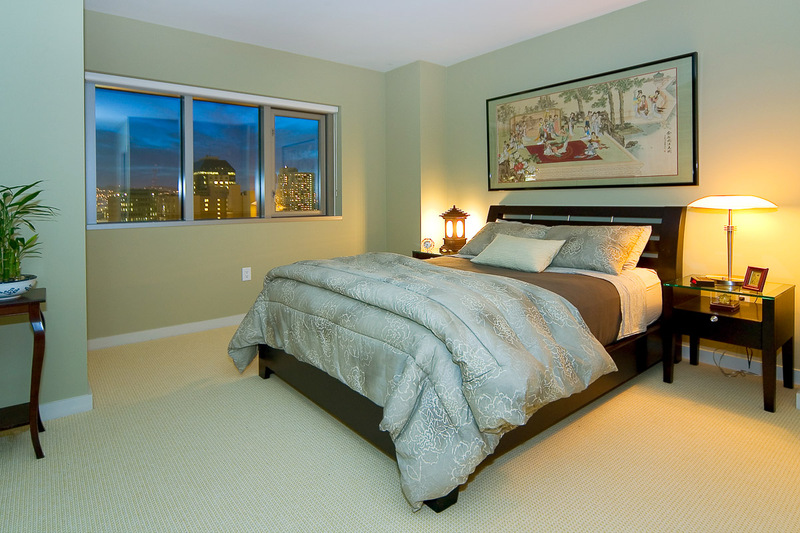 This 17th flr vu residence offers the best of urban living. 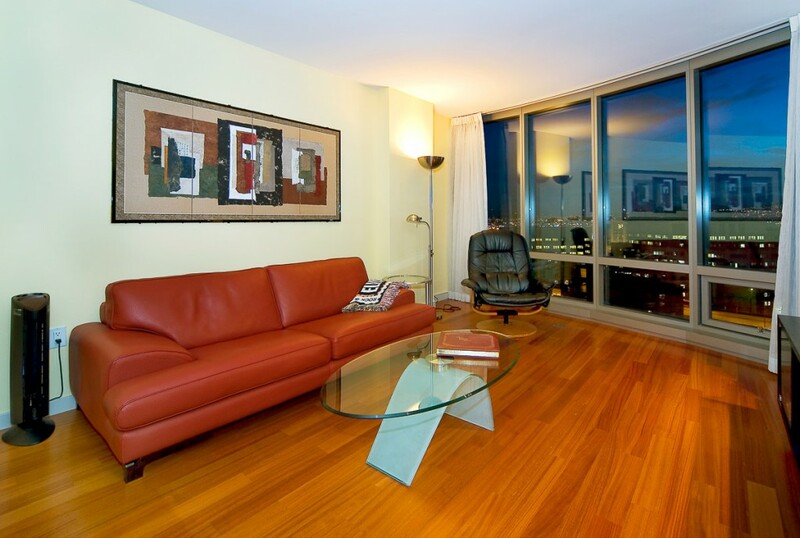 Enjoy pano vus of the City/Twin Peaks/Bay through floor-ceiling windows. 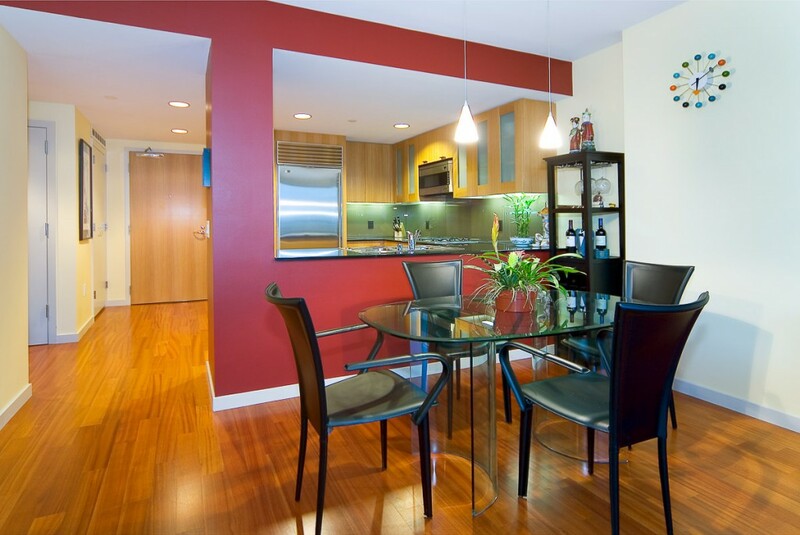 This exceptional floor plan has large spaces & lux finishes. 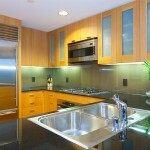 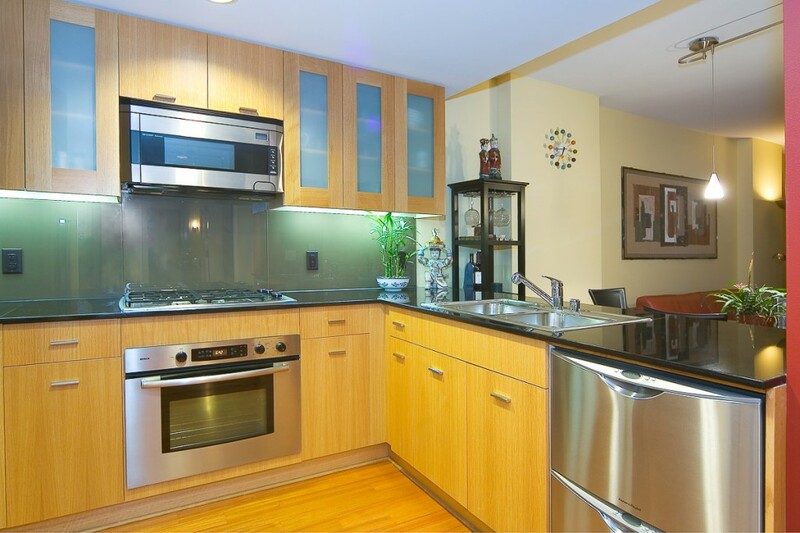 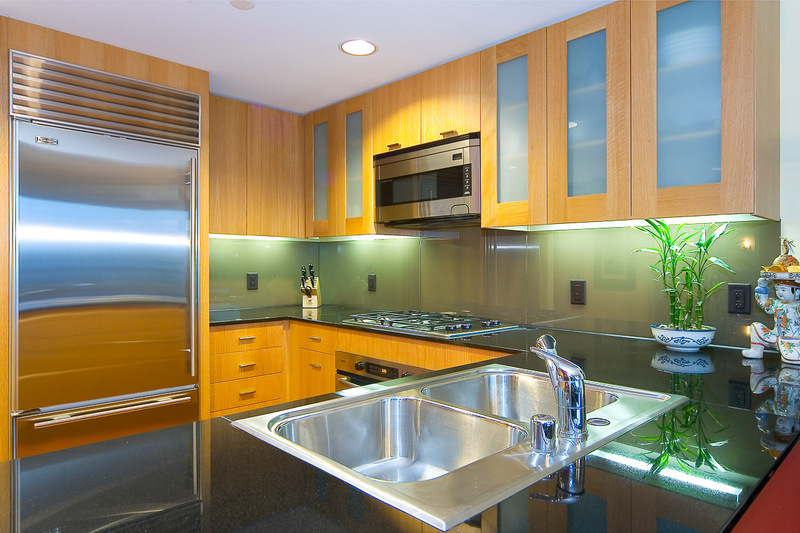 Chef’s kitchen has gas cooking,granite counters & Subzero/Bosch & Fisher Paykel appliances. 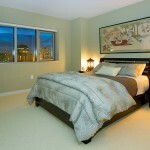 Master bdrm has cstm walk-in closet. 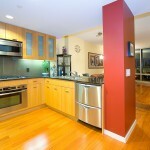 Upgrades include: hrdwood flrs,remote control window coverings,cstm wall colors,cstm lighting & closet systems. 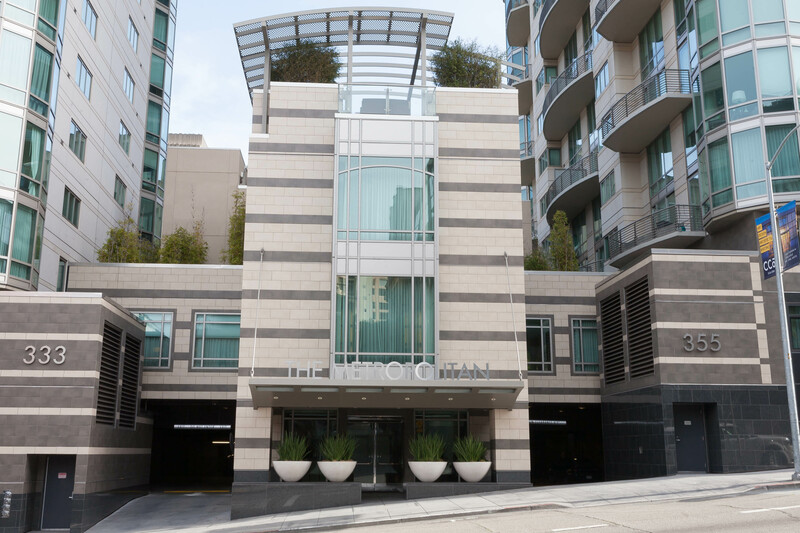 Self Parking Spot & storage space included.Amenities include:24/7 doorman, pro quality gym,indoor pool cntr,biz/conf.cntrs,theater,indoor & outdoor party areas,BBQ & more. 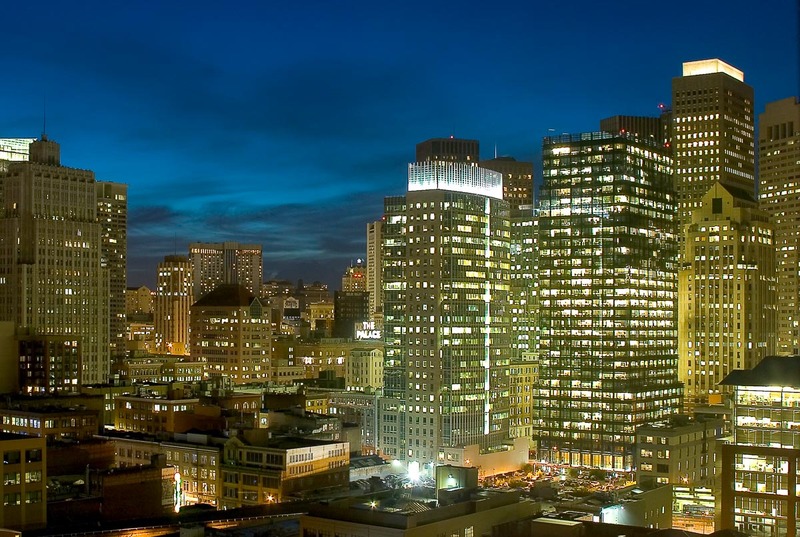 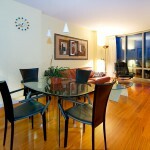 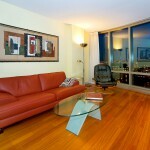 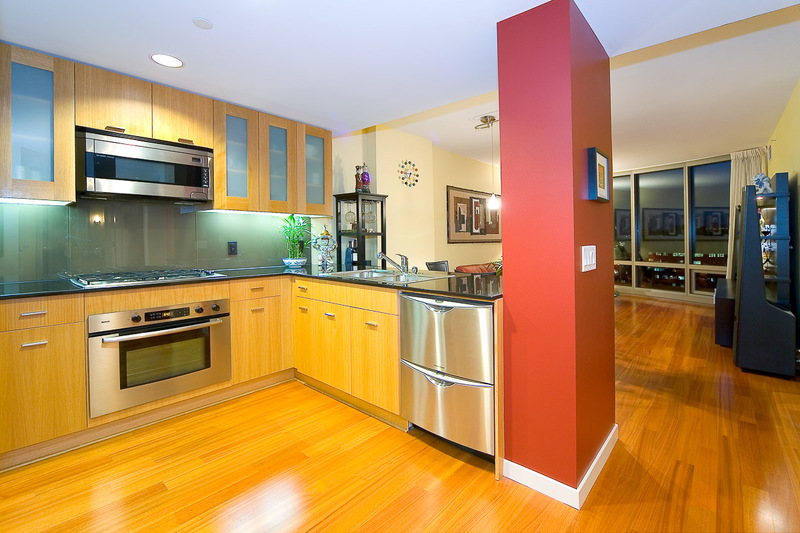 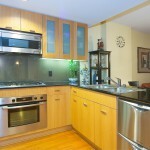 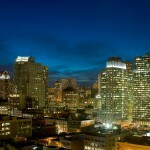 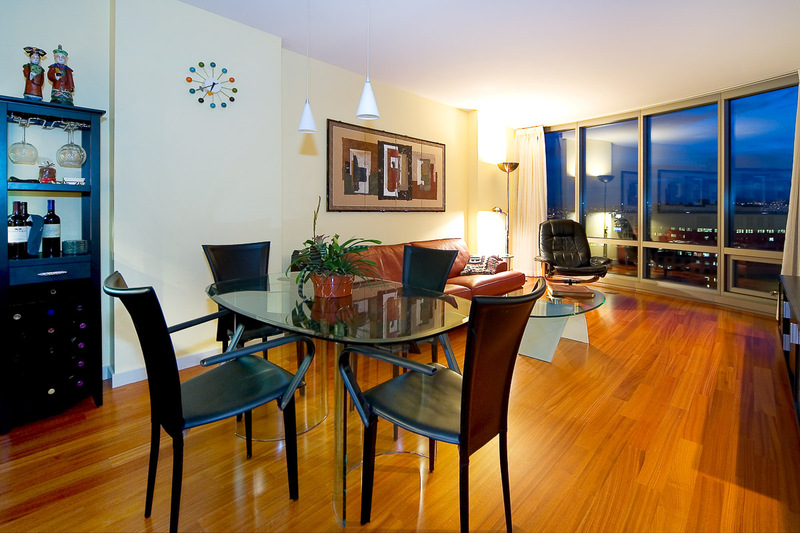 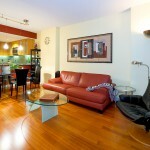 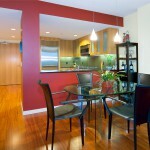 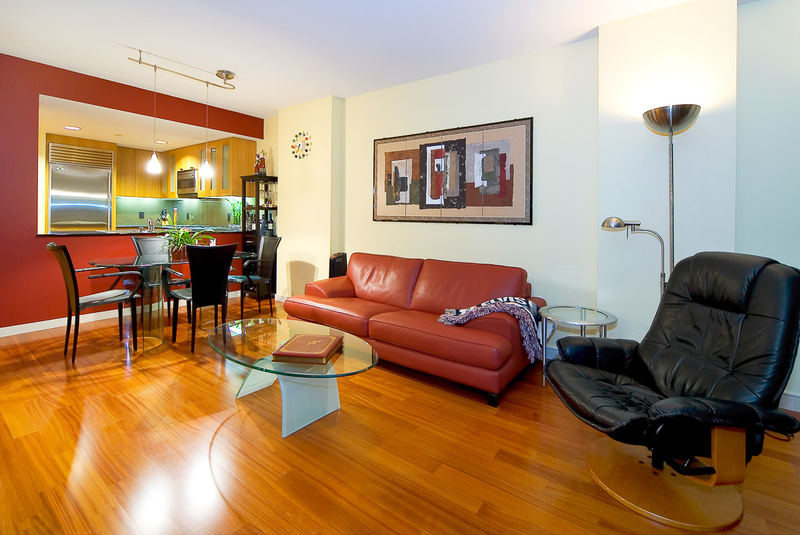 Walk to Downtown,Financial District,the waterfront,Caltrain,Ballpark & more. 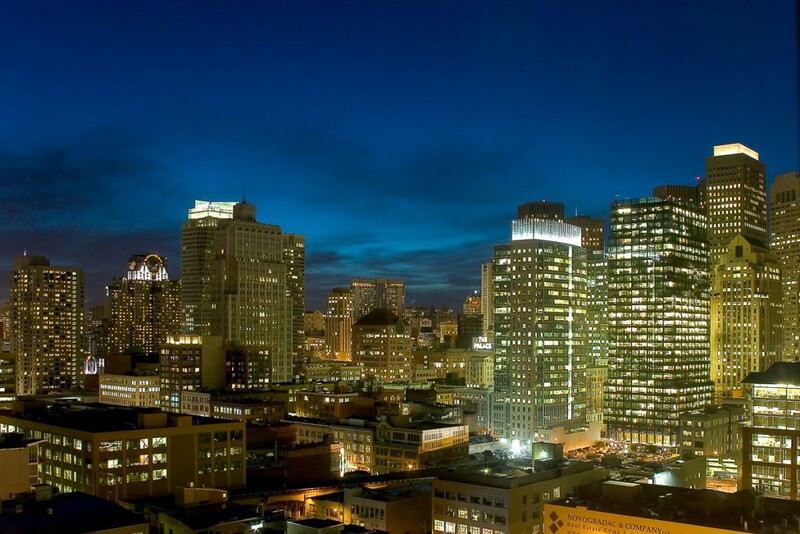 Live on Rincon Hill in San Francisco’s vibrant new neighborhood.